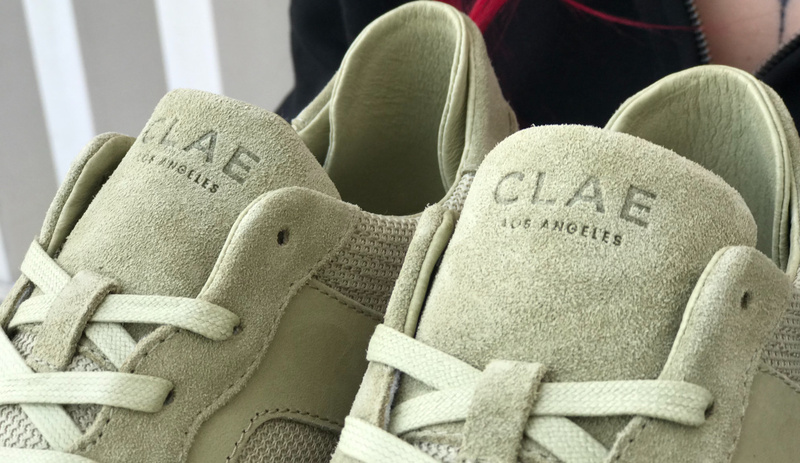 Clae is a premium sneakers brand. 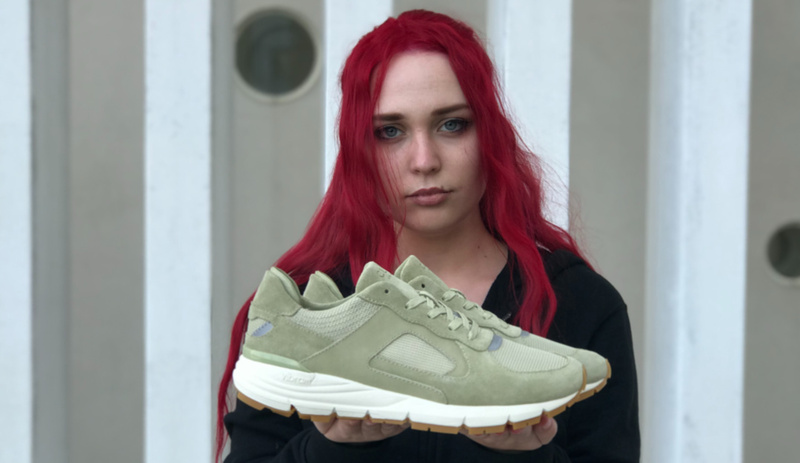 While other footwear brands impress you with flashy colors, brand name collaborations and no actual quality of the footwear this brand from Los Angeles wants to be remembered for its shoes. 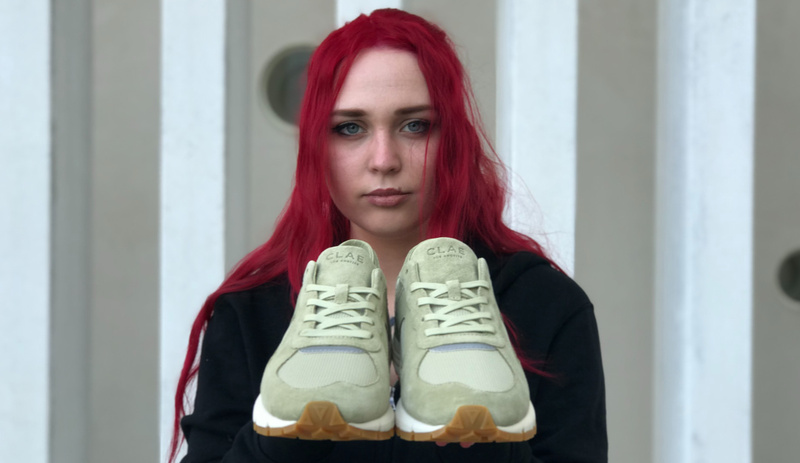 If you are a regular reader it isn’t hard to remember this brand part of Blue Distribution roster that each and every season sent at The Maxiemillion headquarters a pair of sneakers that we discovered together. Clae is an essential design driven brand, the cleaner the better. 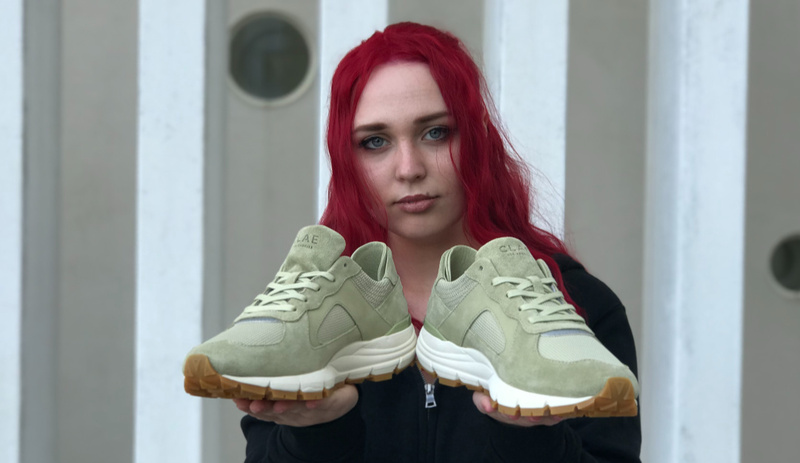 Then you may think that it’s not an ideal moment for this brand, considering how chunky sneakers (most of them of questionable taste) infiltrated the market and now they are ruling, but this is not the truth. 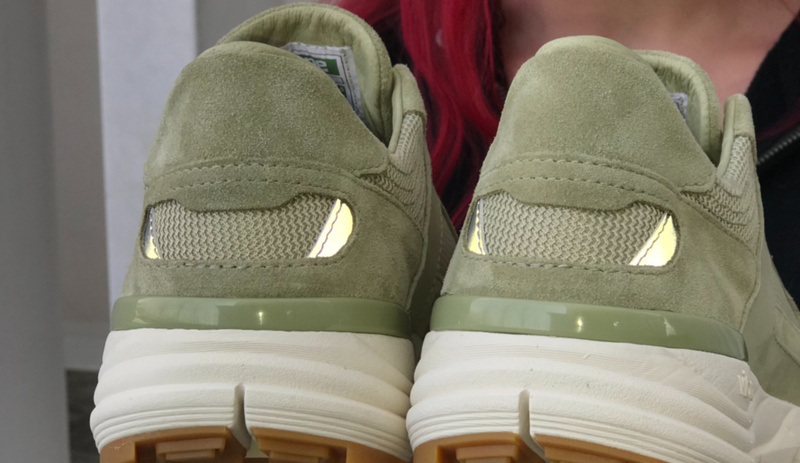 Such trend stimulated the designers to give a Clae twist to this trend that wants sneakers multilayered and made of several materials. For the style that we are checking out today Clae brought out an unusual taste but absolutely well played. Not exceeding in overcharged design but keeping a well balanced chunky silhouette, this style is able to give to your style a contemporary touch that is… pleasant to the eye. The result is a contemporary sneaker that is respectful of Clae DNA at the same time. 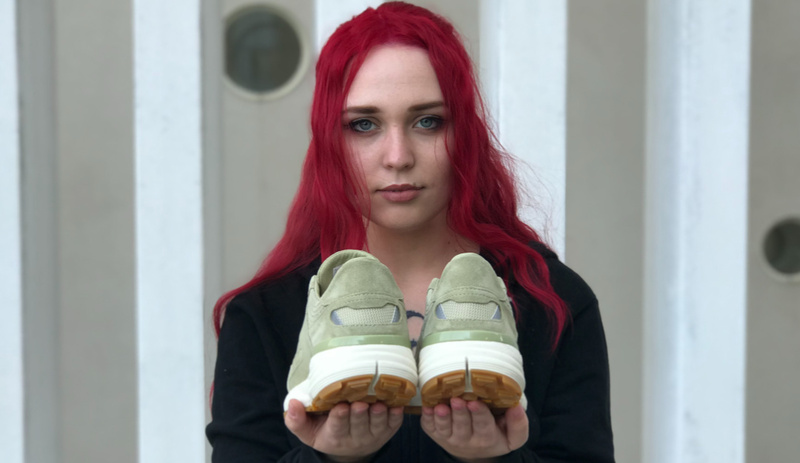 You see it here in the hands of Lisa L and you can do nothing but agree: Edwin Aloe Green suede is the lifestyle sneaker that makes the difference. 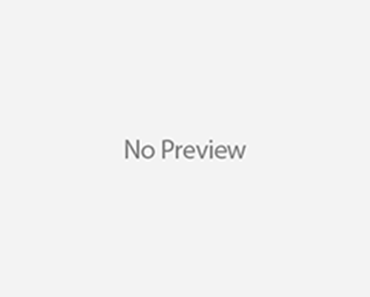 Slightly inspired by Prada Linea Rossa sneakers for what concerns the positioning of the mesh panels, this… is a completely different silhouette. Following the guidelines of a retro runner, Edwin is able to take you by surprise with its reflective accents but its key feature is another. 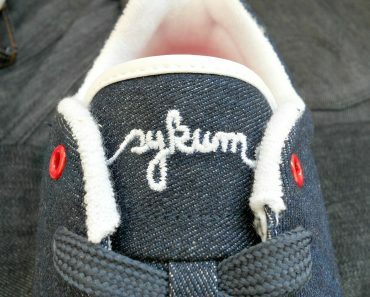 In California they must be convinced that Italians do it better because this style is equipped with a Vibram outsole. The utility touch that made this the ideal contemporary sneaker. Who said that new sneakers have to cost a fortune and look ugly? Clae may not be Italian but… it does them better.